Welcome to Misse’s Supermarket – Sulphur’s only full-scale, HOME-OWNED supermarket and bakeries, “where your Dollar/$ has more Sense/cents. We’re just one big happy family … and we’re here for you and your family, too!! You have our commitment to provide the best there is – from products to service and more!! Sulphur and this community are where we have chosen to settle and we appreciate doing business with you all!! 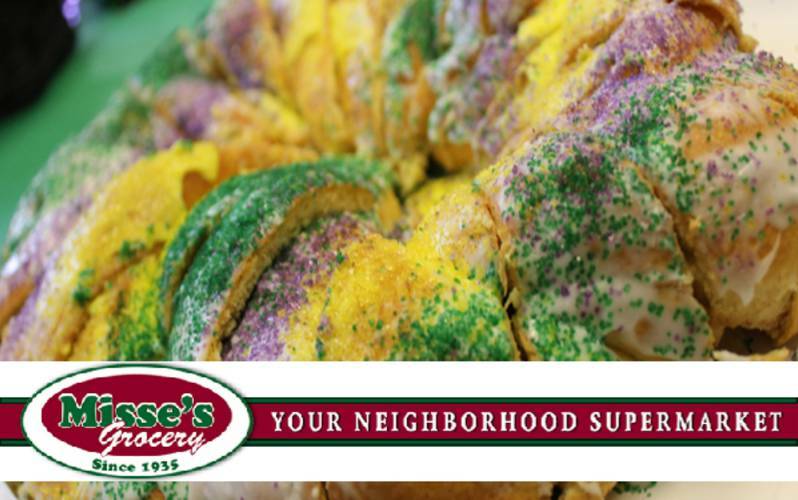 *King Cakes available!